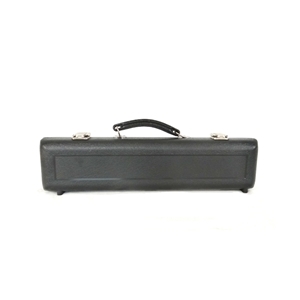 This case will fit a C foot flute. Injection molded black case with plush blue interior. Metal latches; plastic handle.